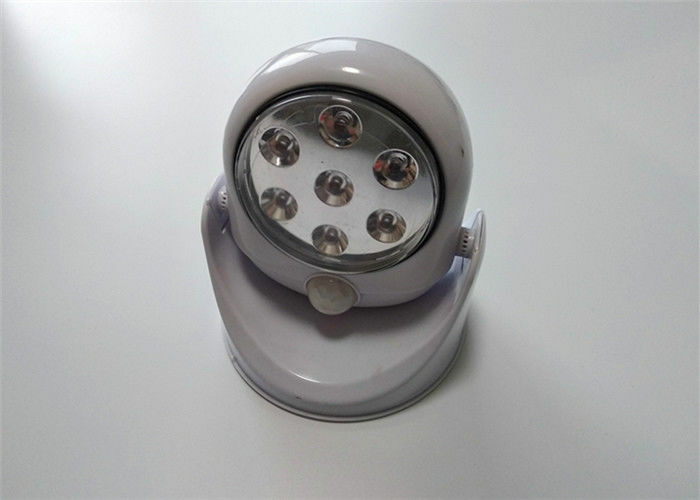 What is the Details of our Motion Sensor Night Light? 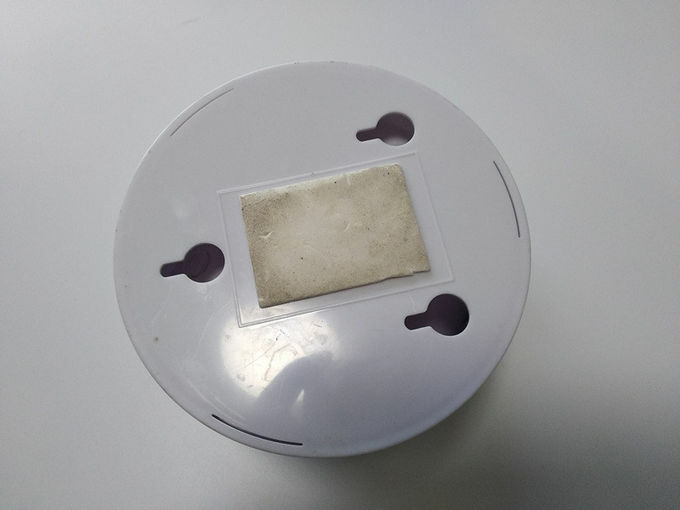 Easy to install and use anywhere: No electricity or wiring required, just peel and stick to any surface with 3M adhesive pad or use mounting screw(Both are included).Suitable for closets, cabinet, garage, doorway, balcony, corridor, stair, basement, baby room and many other places. Safe & Power Saving: The working voltage of this lighting is DC 4.5V and powerful 50 lumens LED lights offer perfect amount of light at night or in dark place. The brand-new 3 AA batteries( not included) can serve 2 years or more if the light is activated 10 times a day and 15 seconds every time.